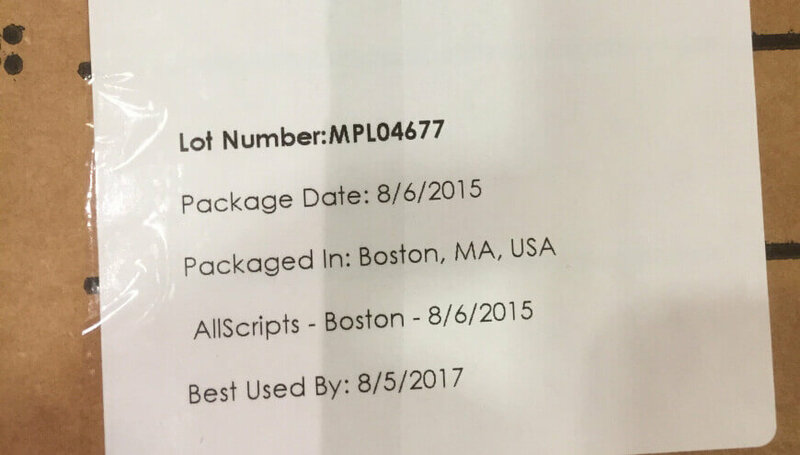 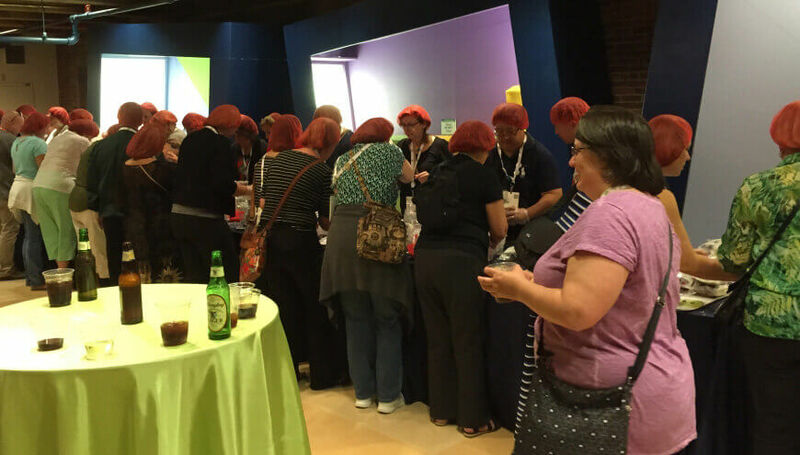 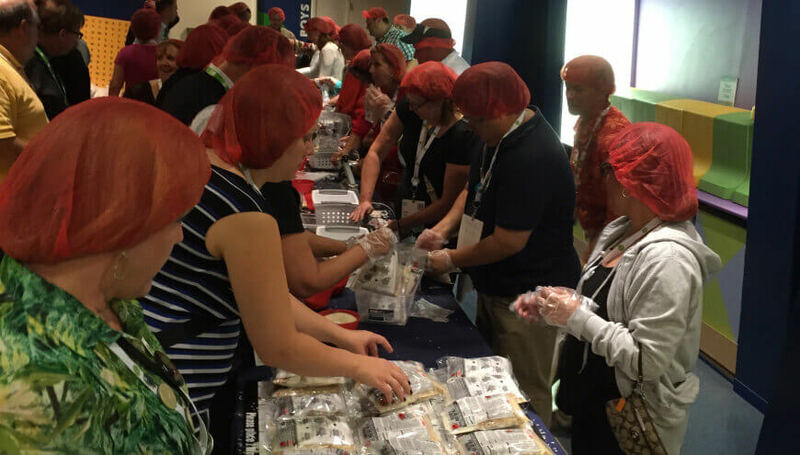 While attending an AllScripts technical conference in Boston-MA, Employees from Metroplex Medical Centres made time to give back to the community by packaging over 20,000 meals for the needy. 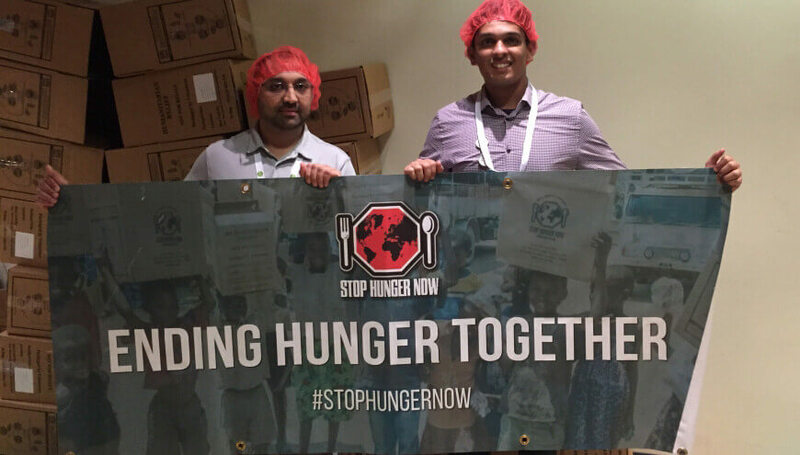 We supported @stophungernow in this effort. 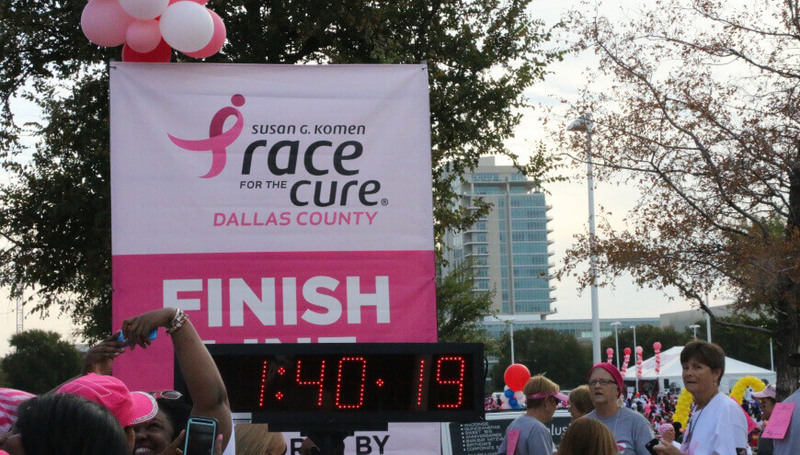 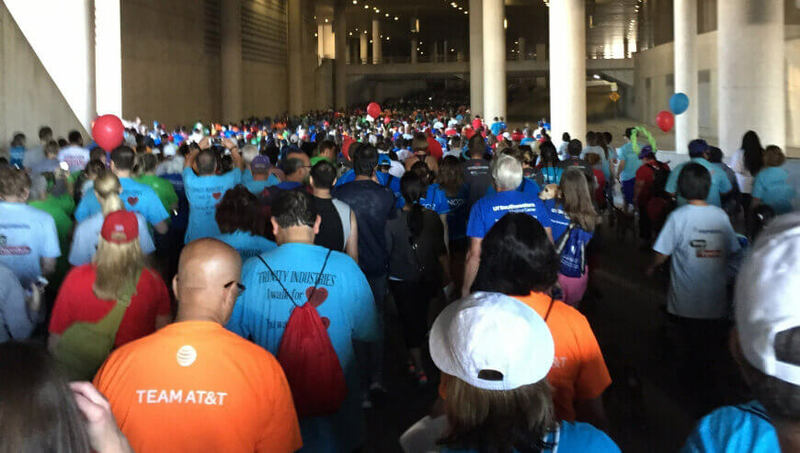 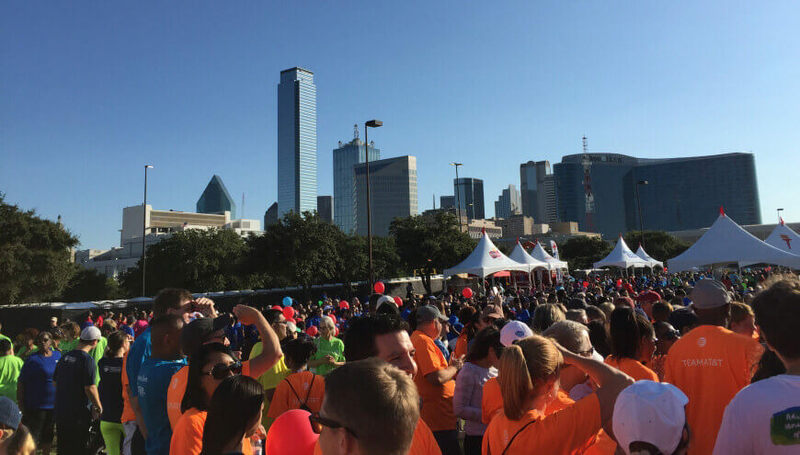 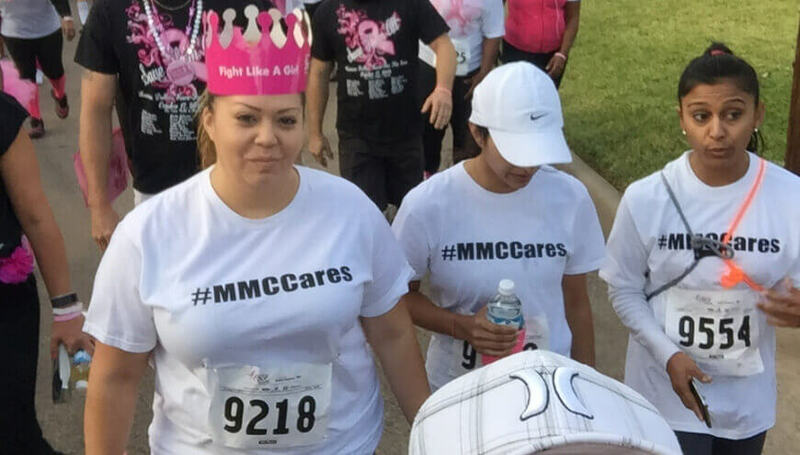 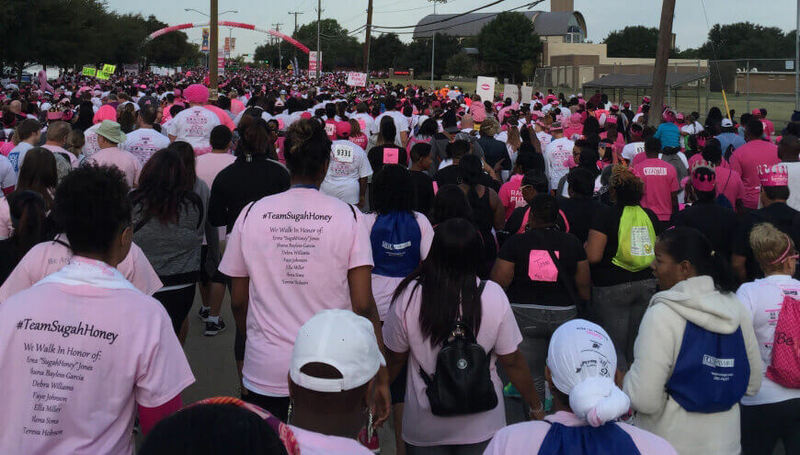 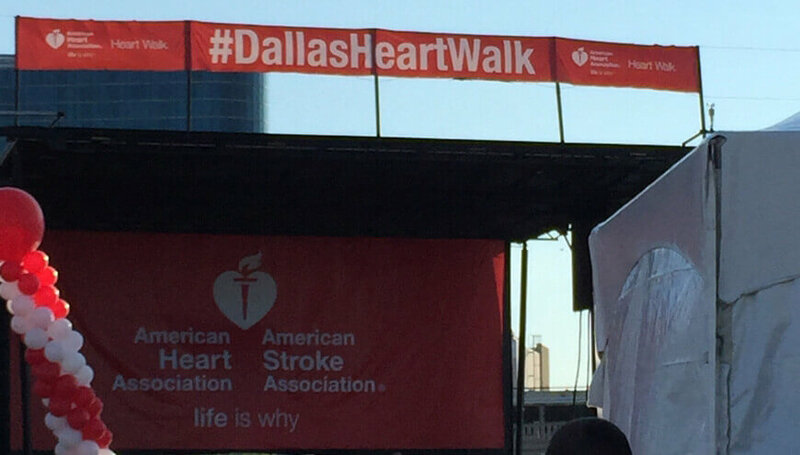 Metroplex Medical Centres registered and participated at the annual Americal Heart Association 5K walk in downtown Dallas. 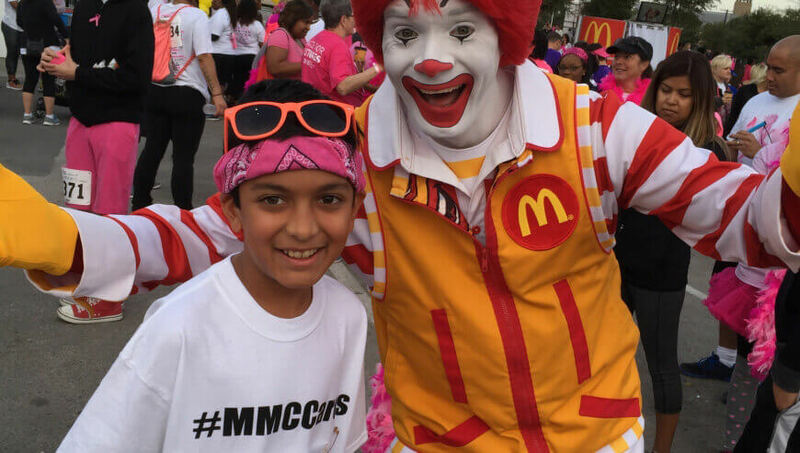 We joined forces with another big company in the downtown area. 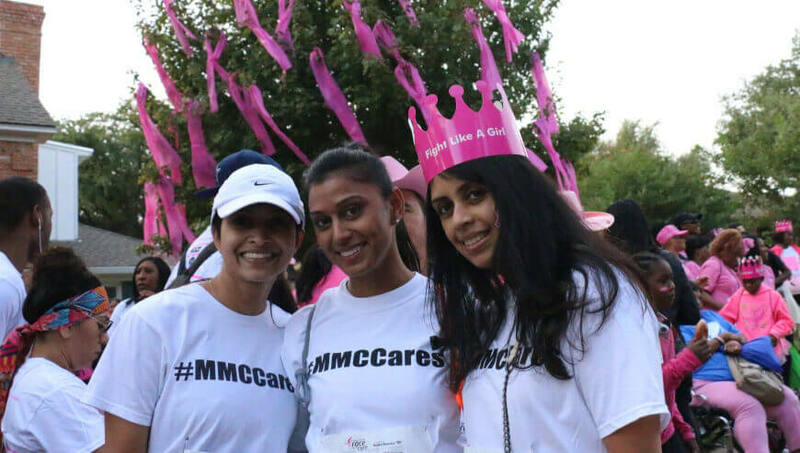 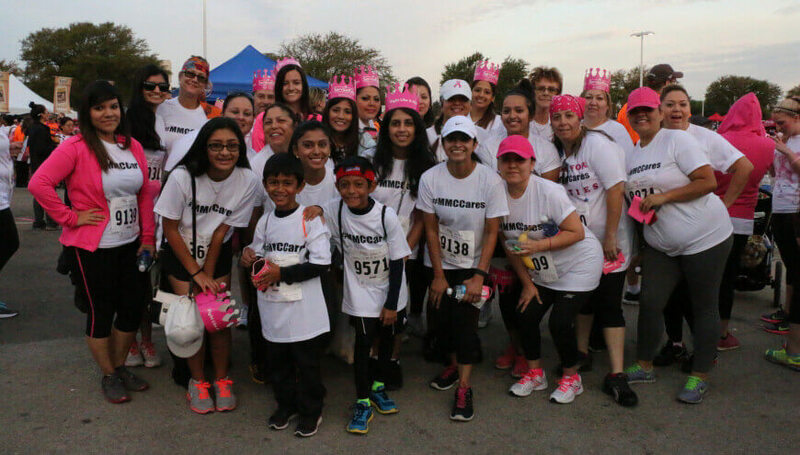 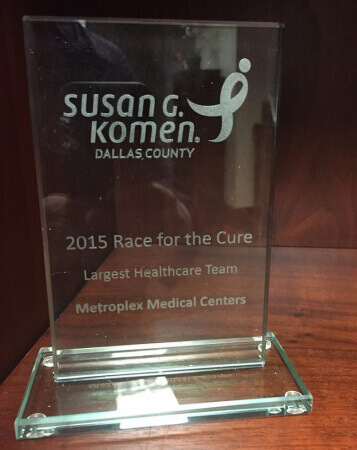 2015 was the first year Metroplex Medical Centres registered as an origanization and participated as a team in this 5K walk, and we won an award for being the largest healthcare team to participate. 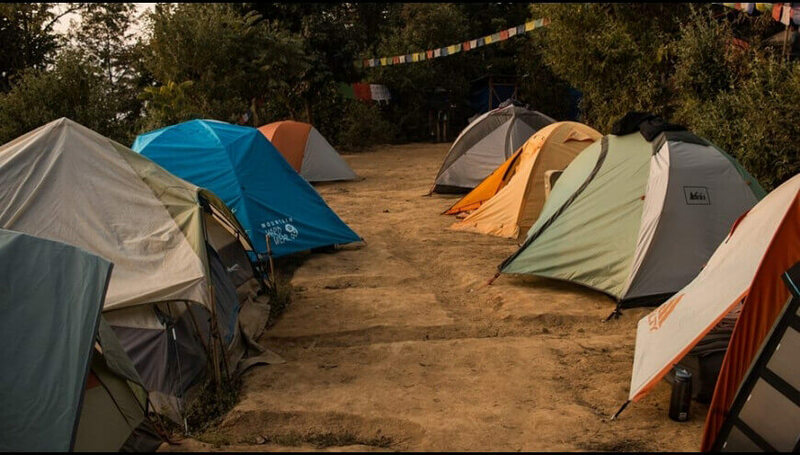 The April 2015 Nepal earthquake killed over 8,000 people and injured more than 21,000. 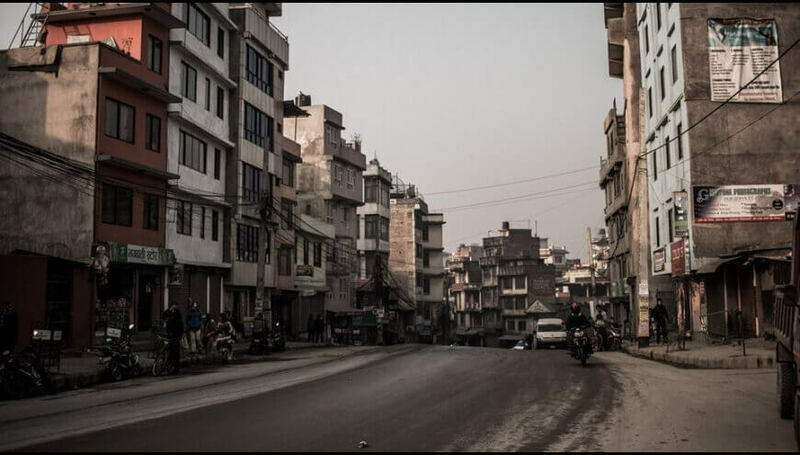 It was the worst natural disaster to strike Nepal since the 1934 Nepal-Bihar earthquake. 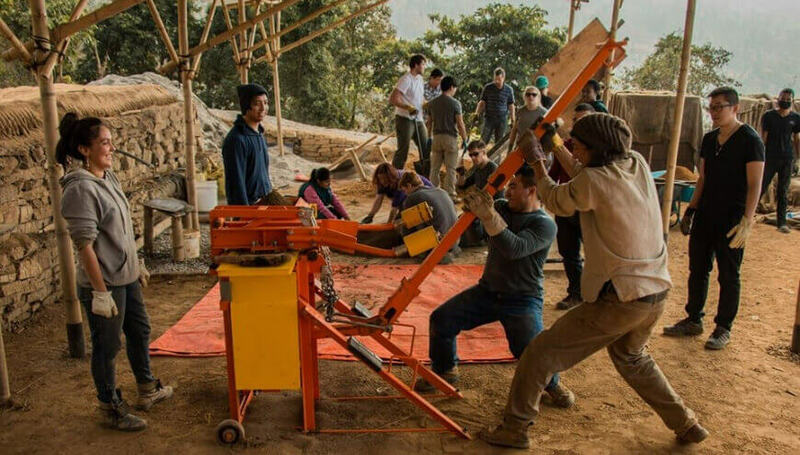 It also triggered an avalanche on Mount Everest, killing 21. 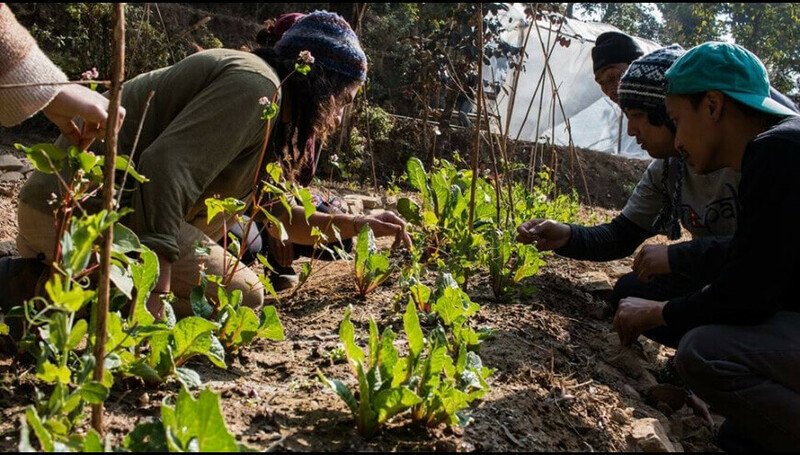 Hundreds of thousands of people were made homeless with entire villages flattened, across many districts of the country. 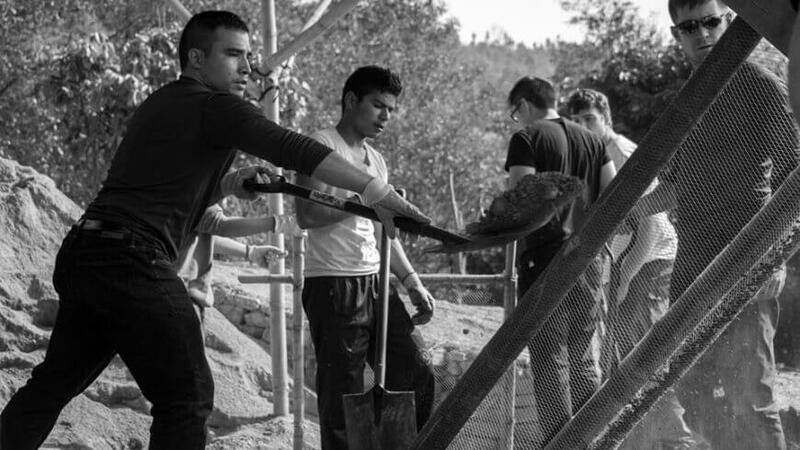 Mr Kalarn was able to spend a number of days in the aftermath assisting to help clean up and rebuild rural areas in Nepal.